I’m part of this all ladies group on Facebook started by Jen Saviano (from The Bachelor). 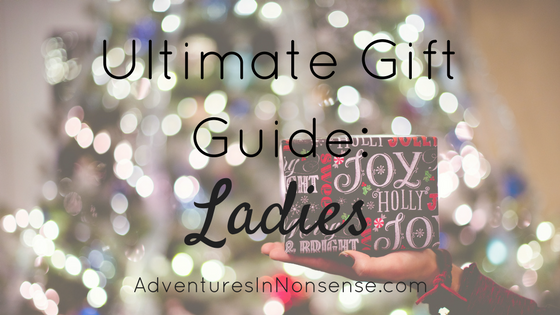 This holiday, I’ve seen a ton of ladies who can’t come up with gift ideas for themselves. This gift guide is for you, and for your boyfriends/husbands/significant others when you tell them that you have no idea what you want. 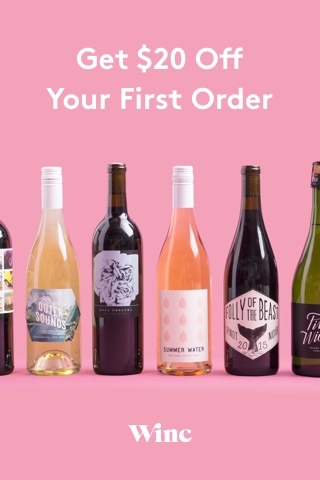 Get $20 Off Your First Winc Membership Order – Ask for a wine membership! You can keep the subscription to yourself, but it could also be a fun date night to try them together! If you use my link, you’ll get $20 off your first order (That means it’s $30 for FOUR delicious bottles of wine). They offer the opportunity to skip months as well if you need to take some time off. PuraVida Bracelets – If you use the code PURAVIDA10, you can save 10% off your order of $25.00 or more. These bracelets are gorgeous and easily stackable. 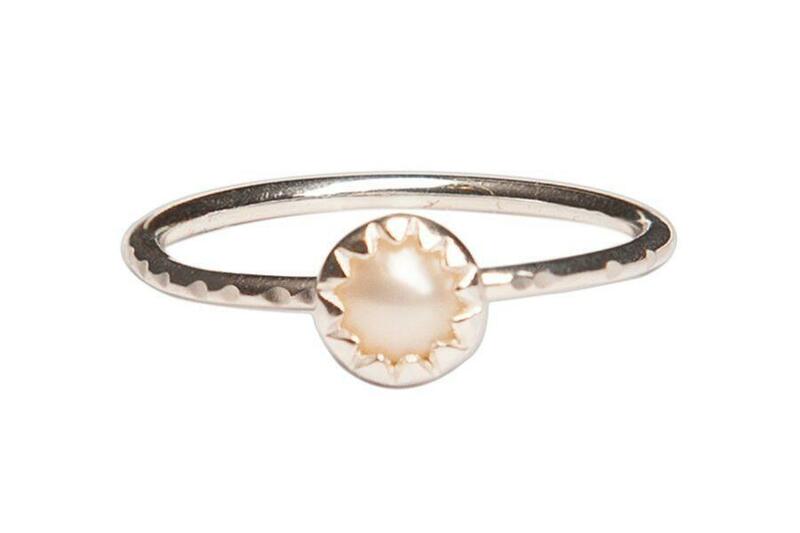 Shop Pura Vida’s Best Sellers There’s such a great variety of products too (like the ring below), not just bracelets. Insulated Wine Glass – Chances are, you’re going to want to bring your wine to tailgates, concerts, pregames, etc. You’re a classy lady, so you don’t want to chug it. Grab an insulated wine glass! FitBit Alta HR – I purchased this for myself a couple of weeks ago, and really like it! I prefer that it’s more of a watch band. The original FitBit Alta popped off of my wrist a couple of times (if it got caught on something). Also, if you already have one, how about some replacement bands? That way, your fitness always matches your outfit! Who Rescued Who? I’ve wanted one of these magnets since I adopted Olivia. I would definitely recommend showing your rescue love if you have the chance! Something that gives back to your favorite charity! (RED) has an awesome partnership with Amazon. I mean, you’ve got to love the classic tee. There are a lot of bonuses from buying the shirt from one of these links too. $15 (from the $30 price) will go right back into the organization. Additionally, for every $1.00 spent there, Bank of America will donate $0.30, up to $1,500,000! I found another great organization (again, surrounding animal rescue), I’d Rather Be With My Dog. Not only is it an incredibly true statement, but they also have great products! Everything from sweatshirts to tanktops to dog treats and even cat themed apparel. They choose a different organization every month or two and give back 10-20% of all proceeds! 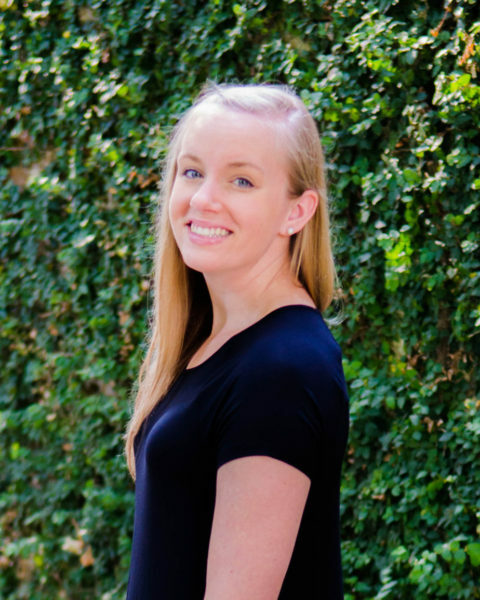 If you use my code NONSENSE10, you can get 10% off your order! Something from her favorite TV show! The internet is full of things for just about everything. For me? 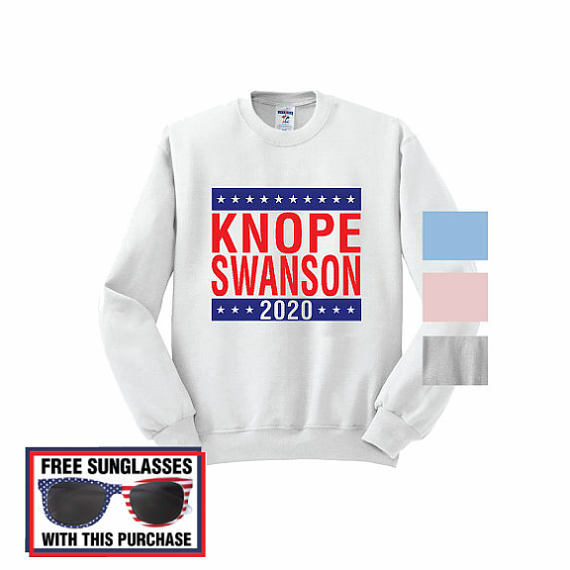 I think we can all get behind Knope Swanson 2020. In the end, no need to fret on what to ask for or what to get your lady this holiday. Find something meaningful, or just something that makes her smile. If it’s something to prove that you were listening in a nonsensical conversation, brownie points to you. Note: This post contains affiliate links, so I may receive a small commission from sales generated (at no additional cost to you). Title photo by Ben White on Unsplash.